I want all the dresses in the world. If I could only wear dresses, I would, but I don't feel like looking nice all the time so... But all these fall and (Georgian) winter dresses, man. I love it. 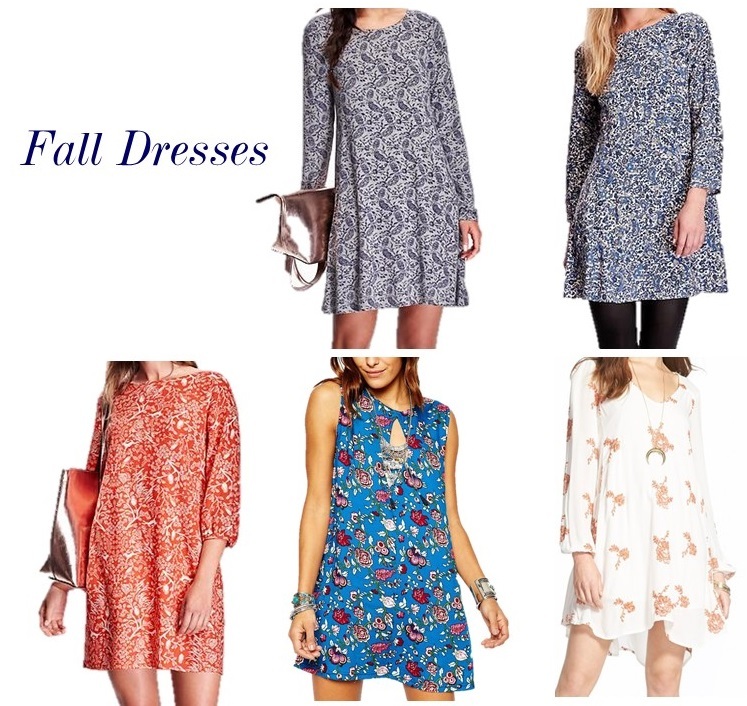 I am very into this kinda boho dresses that are super flowly and fun. This what I am here for, y'all. I am especially loving all the dresses from Old Navy, and it took a lot not to just show those.